They’re almost here! 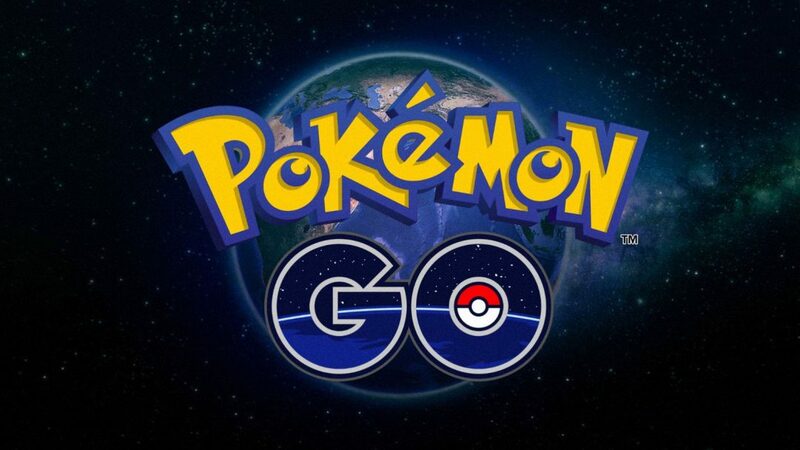 Legendary Pokémon Mewtwo, Mew, Articuno, Zapdos and Moltres will be added to the Pokémon GO game this fall. If you’re an avid Pokémon GO player you’ll probably know that the legendary Pokémon can as of this moment not be caught. Although there have been rare cases of legendary Pokémon getting caught, like this player in Ohio who caught an Articuno, there aren’t any reports of players who’ve spotted legendary Pokémon in the wild. This is about to change with the release of an update that enables players to catch the legendary Pokémon, which will be released this fall. We spoke with one of the developers over at Niantic who revealed players may look for this update this fall. While an exact release date is not yet known as of this moment, he said the company will reveal that information at a later date. The Pokémon that can be caught in the wild will be Mewtwo, Mew, Articuno, Zapdos and Moltres. There’s also one Pokémon that will appear at special events and it is most likely Ditto. Eurogamer.net reported last week that a YouTuber had discovered the legendaries in the game files which confirmed that Niantic Labs does have intentions to add the legendaries into the game. Other datamining efforts have revealed not only the stats of each Legendary Pokémon – showing they are among the Best Pokémon in Pokémon GO, with Mewtwo having a staggering base attack of 284 against the current highest Dragonite with 250 – and that they also have no capture rate at all. This suggests that they will be captured differently to other creatures in the game. If we use the trailer as a basis for how it could work, it might mean you’ll get the Legendary automatically after you complete a certain task, such as everyone lowering their HP in a public space.